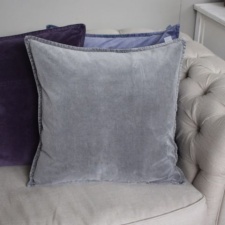 Add a touch of luxury to your home with these opulent velvet cushions by Biggie Best. 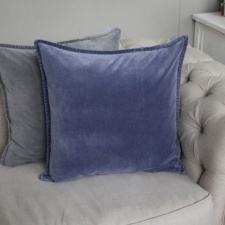 Fabulous quality cushion with feather pad. 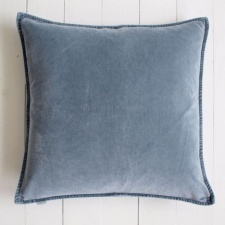 50cm x 50cm with zip fastening. A great addition to any room and setting.